Jo studied at New College Durham, where she completed her degree in Podiatric Medicine. She is a member of the Society of Chiropodists and Podiatrists and is HCPC registered. She has held various positions within the NHS where she delivered treatment for a range of Podiatric issues. 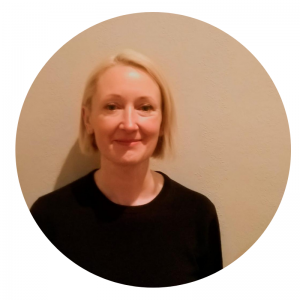 Jo currently runs a home visiting service as well as volunteering at a homeless Podiatry service in Waterloo. Podiatrists diagnose and treat lower limb and foot conditions. They prevent and correct deformity, keep people mobile and active, relieve pain and treat infections. They can treat and alleviate day-to-day foot problems. Poor foot health has a direct impact on an individualís independence, quality of life.